Ready to shop the London sales! ‘Tis the season for shopping in London! While there’s plenty of shopping to be done in the run up to Christmas, here in the UK the time to snag the best deals on your favourite items is actually after Christmas. 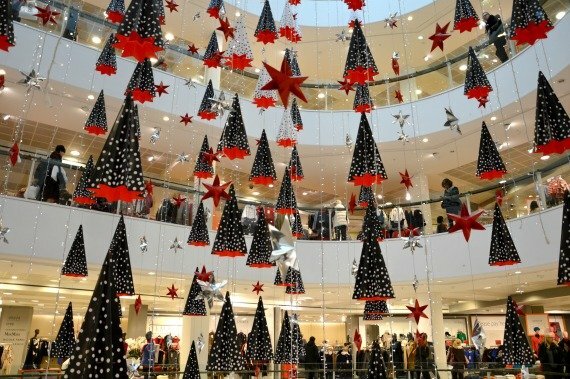 Referred to as Boxing Day Sales (though not all stores will be open on Boxing Day), stores across the city offer hefty discounts ranging from 30% – 75% off from 26 December until New Year’s. With so many places to shop in the city, you can save time by focusing on one neighbourhood or shopping district at a time. Oxford Street and Regent Street are always popular for Boxing Day and post-Christmas sales. Other shopping hot spots include Covent Garden, Carnaby Street, and Bond Street. For a more subdued shopping experience, head to beautiful Marylebone Village or Elizabeth Street in Belgravia. 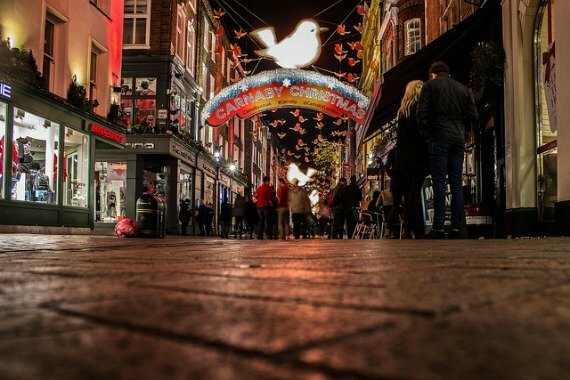 Kensington High Street, close to many of our properties, also offers a number of excellent shopping opportunities in the days following Christmas. 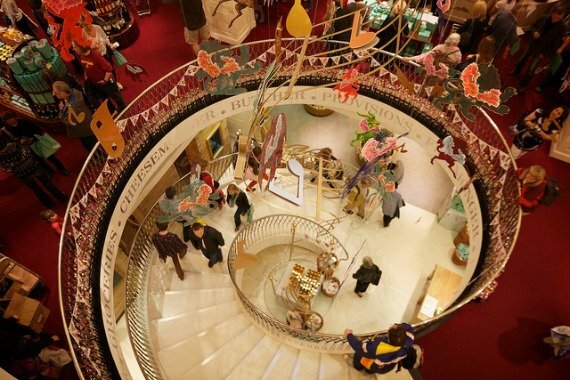 The UK is the birthplace of the department store, so it’s only fitting that London is full of these one-stop shopping destinations. From historic luxury shopping destinations, to modern mega-malls, London has you covered. 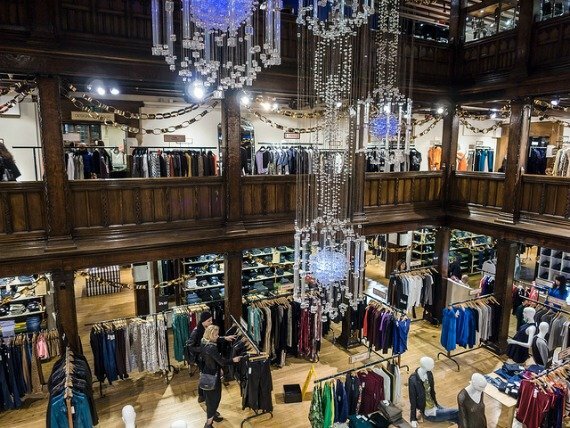 Founded in 1882, Fenwick is a classic UK department store. 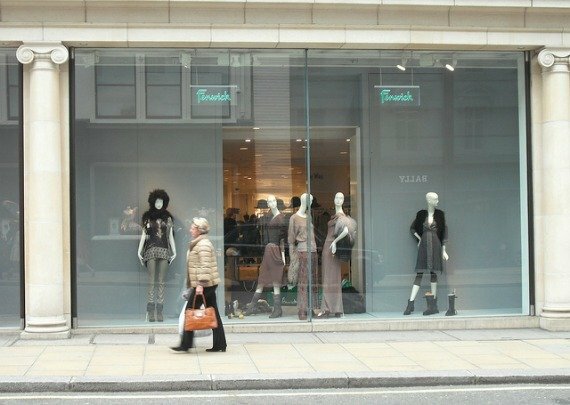 Its Bond Street location specialises in everything from homeware to fashion. 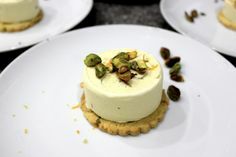 Occupying an enviable spot in Central London since 1707, Fortnum & Mason is a luxury grocer where you’ll find a vast assortment of gourmet treats and ingredients. Its branded hampers are a favourite with visitors, and can be filled with tea, biscuits, preserves, and other local specialties. 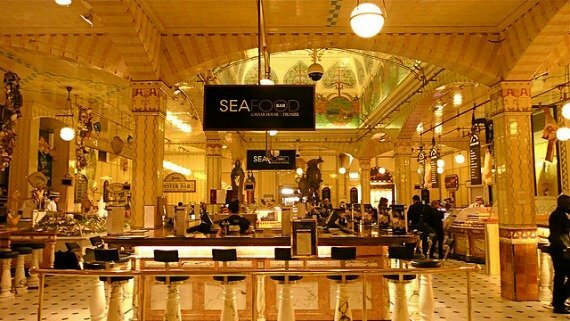 Perhaps the most iconic of all London department stores, Harrods is a haven of luxury goods. Visit post-Christmas for steep discounts on designer clothes, accessories, jewellery, watches and more. A dream store for crafters and fashionistas alike, Liberty boasts an impressive selection of luxury fabrics as well as jewellery, home ware, clothing, and accessories. 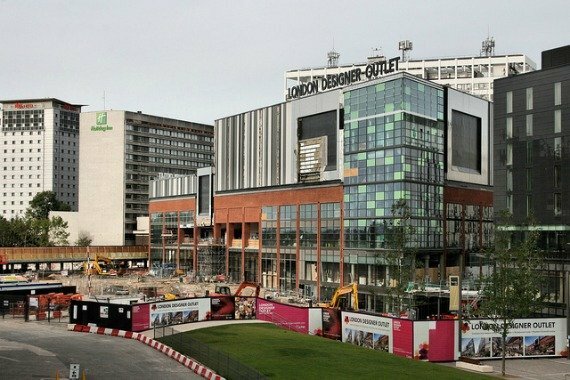 Located in Wembley, London Designer Outlet is an American-style outlet mall offering discounts of up to 70% throughout the year. This classic department store in beautiful Sloane Square has just about anything you could imagine all under one roof – fashion, accessories, homeware, furniture, toys, technology and more. The story of Selfridges was recently chronicled in the hit TV show Mr. Selfridge. 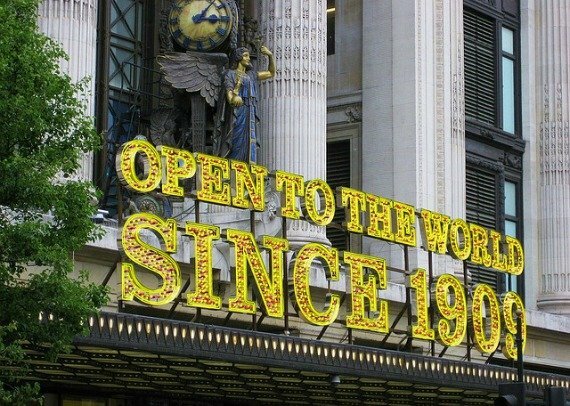 Founded by American-born entrepreneur Harry Selfridge, his iconic department store helped turn Oxford Street into the world-class shopping destination it is today. Westfield Stratford City – This brand new shopping mall in East London, near the Olympic Stadium, is the largest in Europe. 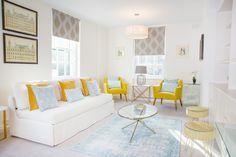 Anchored by UK favourites Marks and Spencer, and John Lewis, you’ll find all your favourite name brands here. 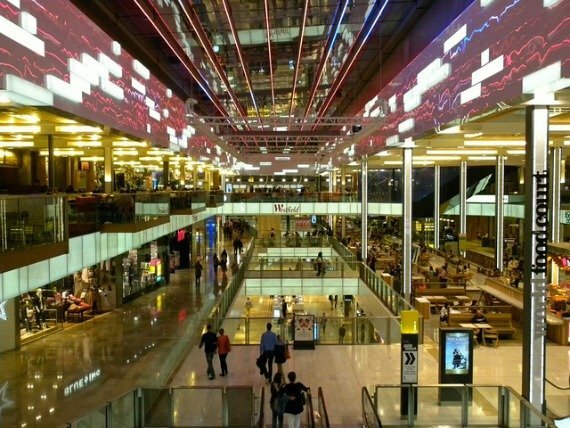 Westfield London is a modern shopping mall in West London, just a hop over from Notting Hill and Kensington in Shepherd’s Bush, with a wonderful selection of all your favourite name brands. 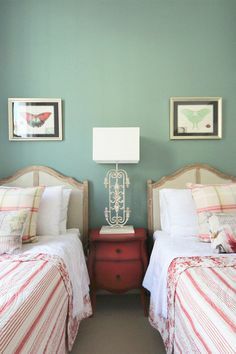 Cheylene Thongkham is a writer, travel blogger and American transplant in London. You can read more about her life as an expat and adventures around the world at: www.girlinlondon.com. Posted on Monday, December 22nd, 2014 at 4:03 pm in Shopping. You can follow any responses to this entry through the RSS 2.0 feed. You can leave a response, or trackback from your own site.